Discover the ways that prototyping can be applied to architecture, engineering, and construction for structural and space analysis. Identify the benefits of creating digital and actual prototypes throughout the design process, including those related to building safety and code compliance. Recognize how digital and actual prototypes can aid with land-use and site analysis, integration of building systems, and sustainability. Explore how algorithmic modeling can create rapid prototypes that can help increase design efficiency. 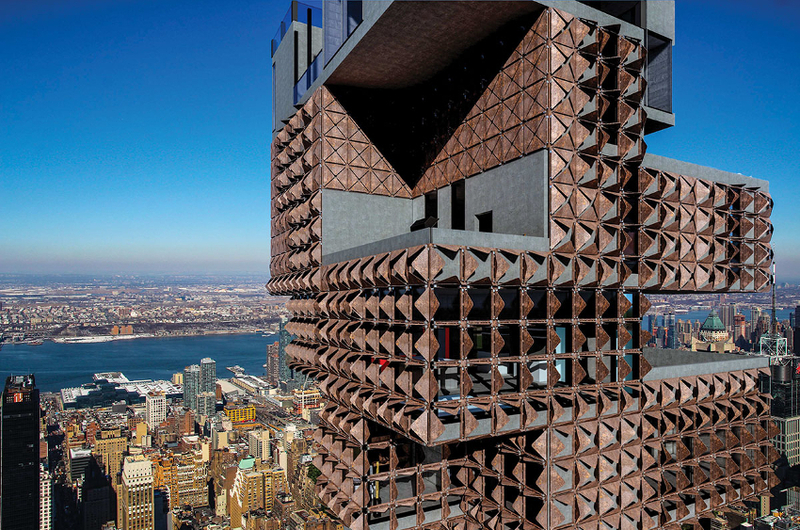 Creating models or prototypes is not a novel concept in the building design world, but technological advances have taken this idea to new levels and created a surge of potential new opportunities. Influenced by other industries such as automotive and machinery design, architects now engage in the process of rapid prototyping their designs. By using a digital model as the basis for creating a physical model, either scaled or full size, these physical models can be made using a variety of materials. 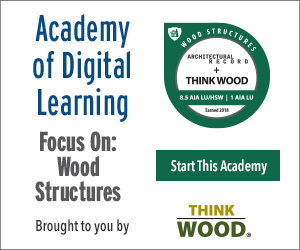 In this webinar, attendees will look at the link between digital and physical prototyping by exploring specific examples of architects who are using both to achieve their goals. Since joining Vectorworks Inc. in February of 2015, Sarah Barrett, Assoc. AIA, product marketing specialist at Vectorworks, quickly used her academic and professional expertise in the field of parametric modeling to become the company's go-to expert on Marionette, the integrated graphical scripting tool in Vectorworks software. She combines her experience with multiple graphical scripting programs with more than a decade of experience with Vectorworks design software to help create best practices for Marionette users and help others learn the ins and outs of the tool.